YouTube is one of the most popular websites used by millions of people all over the world as it has a massive collection of videos. YouTube is an incredible source that captivates several people with different kind of videos. Millions of people visit YouTube so as to watch videos often for watching tutorials, entertainment and much more. YouTube is localized website is available in more than 60 languages used by millions of people in several countries. We come across some interesting videos on YouTube and sometimes we feel like downloading them for watching even when you are offline. Sadly, there is no option for downloading videos from YouTube directly. YouTube has been designed in such a way that, it is only intended for watching the videos online. You need not worry. Here, I have come up with a simple solution that enables you to watch and download your desired videos from YouTube even if you’re online. You might be quite excited upon looking at the title. There is a possibility to watch or play YouTube videos in VLC media player. Yes, you heard it right! You can easily watch any video from YouTube in your VLC Media Player without confronting any kind of issues. Check it out! We all know that VLC media player is a haven where one can play videos from numerous websites and watch movies with much ease. It is one of the best media players that is now beneficial for you to watch your favourite YouTube videos. You might have experienced numerous advertisements on YouTube while watching videos. It would be pretty much annoying for you with interrupting ads and comments while watching your favourite videos online. 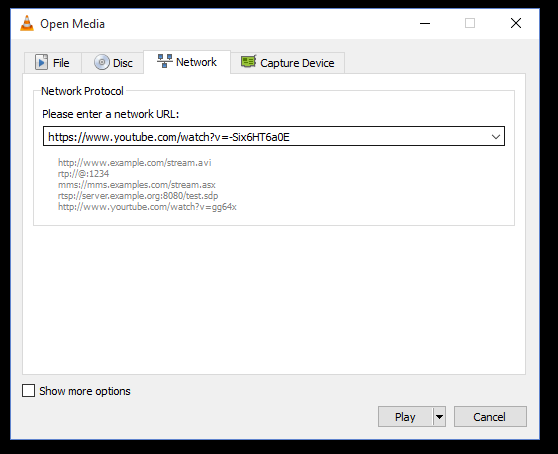 Here are the two simple methods to watch YouTube videos in VLC media player without any kind of frustrating ads and comments. Have a look! 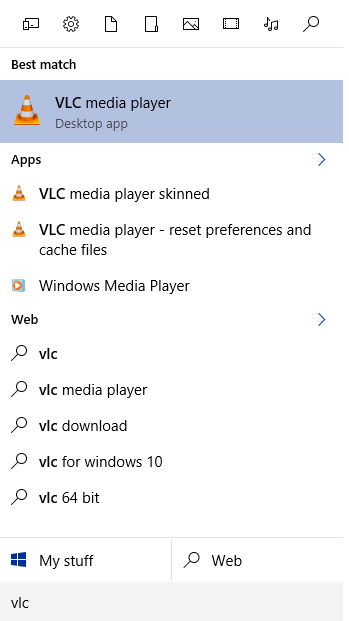 Firstly, install VLC media player in your Phone/system and then run it. 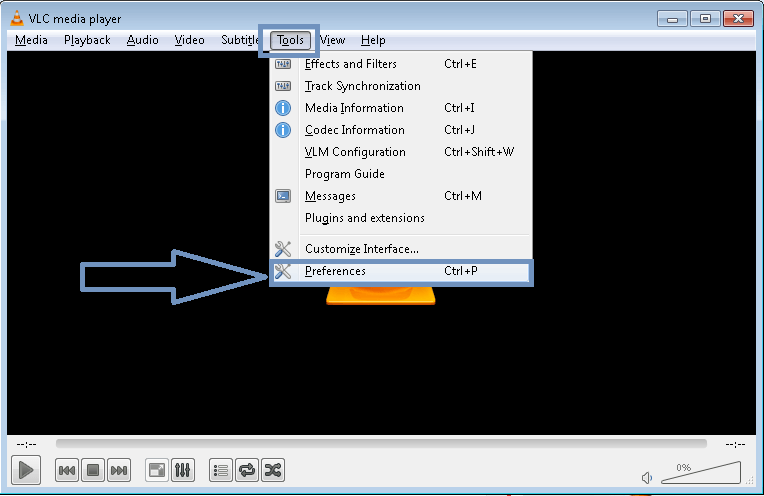 Open VLC media player and go to Tools option ad then select preferences as shown in the below image. In the next screen, you need to select “All” option from below left corner and select Input/codecs option as shown in the below image. You will get the number of options on the right sidebar. Select Preferred video resolution and Video quality of your choice option and save the preferences. Selection of video quality depends on the Internet connection speed. For example, if your Wi-Fi speed is 3MBPS then the video quality may reduce. Due to that, the video quality option may end to 720P etc. That’s all you are done. Now open YouTube and select any video of your choice. Simply drag and drop the video to VLC Media player. That’s it. The video starts playing. See the below image for reference. 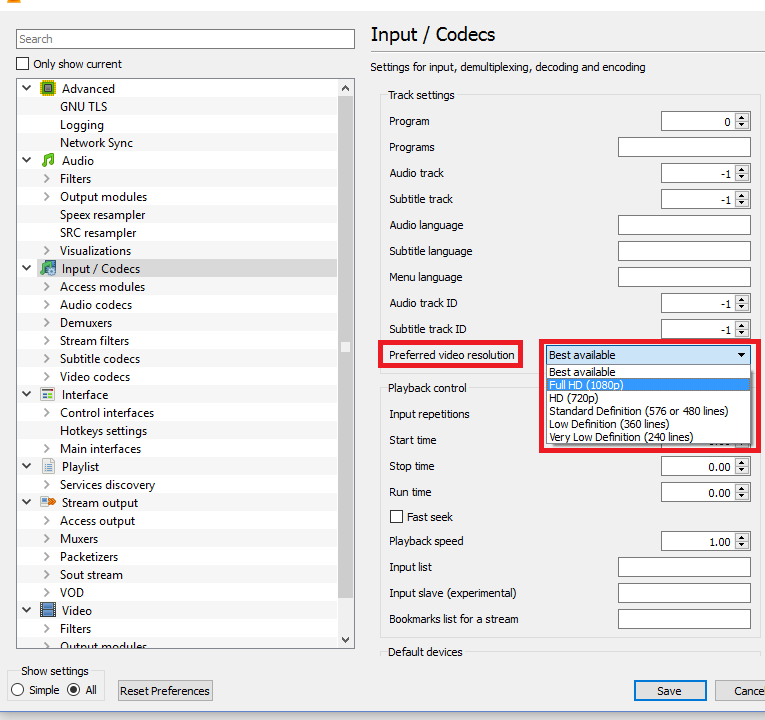 Here comes the second easy method to play YouTube videos in VLC Media player. If you find the first method is little difficult, then you can follow this one to play videos. 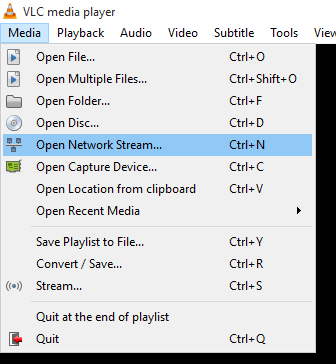 Open VLC player and select the Media option from the menu bar. In that select Open network stream option. See the below image for reference. On the next screen, copy and paste the required YouTube URL, in the dialogue box. See the image below. And then click on play. That’s all. 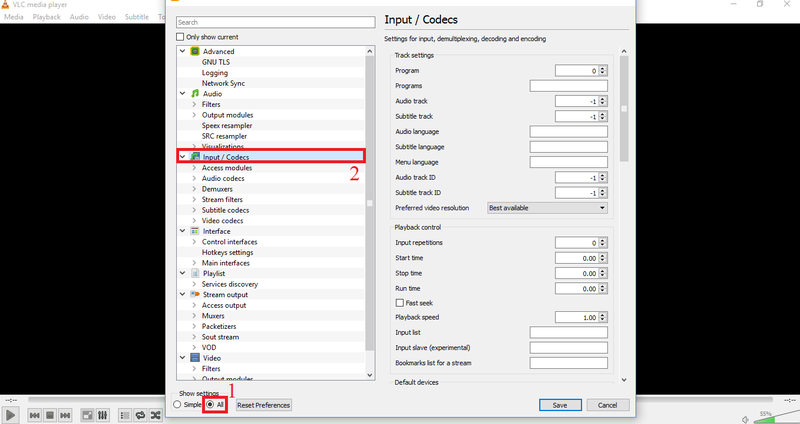 These are the two methods where we can watch YouTube videos through VLC media player. If you face any problems during playing youtube videos through VLC player, let us know in the below comments. I am an all time fan of VLC player and I don’t have any other video player on my laptop other than this. It will be awesome to watch YouTube videos on VLC player with lots of features and I will definitely follow your guide to play YouTube videos on it. Thanks for sharing such an important guide with us. Can you share the same guide for KMPlayer? I am a KMPlayer user and I want to know about this. We will find the ways for KMPlayer too. Stay tuned for the upcoming posts. Thanks, lasya, sharing the good article. VLC with plenty features I loved lot.